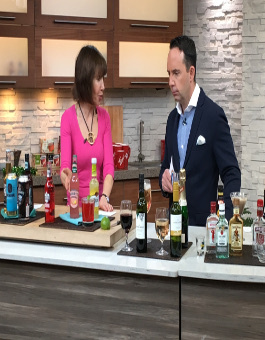 If you’re planning on having a beverage or two on St. Paddy’s Day, make sure to catch my segment on Breakfast Television here! Breakfast Television: To Juice or Not to Juice? Juice bars seem to be popping up everywhere, but are all juices created equally? 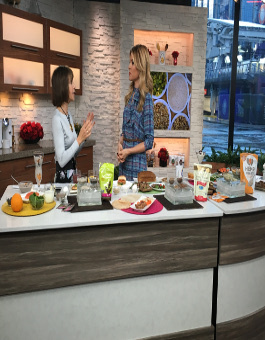 From organic & cold-pressed to the supermarket shelves, I break down what you need to know about juicing on Breakfast Television here. Going off to university/college for the first time is a huge adjustment. Help your teen make healthy choices when faced with dining hall & dorm room dishes! Watch the segments on Breakfast Television here.